Perfect Home for a First Time Buyer or Investment Home. 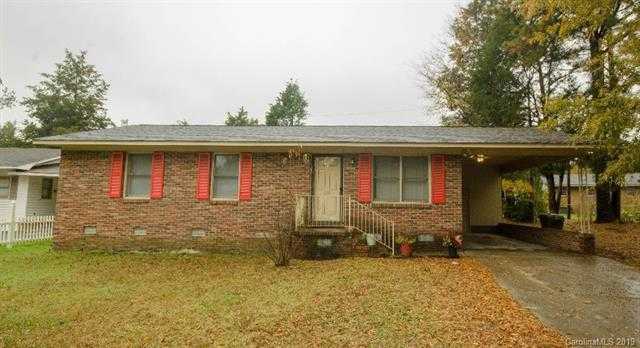 Spacious 3 bedroom home with fresh paint, newer wood laminate flooring, and more. Schedule a showing today!